His anger is gone. He’s oddly patient. Kind. Fun. The man he always wanted to be. Toren has no clue where he’s been buy knows he’s been utterly transformed. He focuses on three things: Finding out where he’s been. Finding out how it happened. And winning back his family. But then shards of his old self start to rise from deep inside–like the man kicked out of the NFL for his fury–and Toren must face the supreme battle of his life. 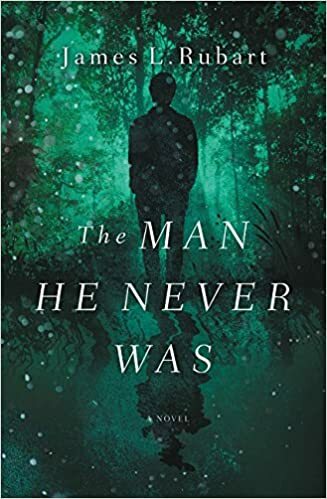 In this fresh take on the classic Dr. Jekyll and Mr. Hyde, James L. Rubart explores this war between the good and evil within each of us–and one man’s only chance to overcome the greatest divide of the soul.